A new patch has been released in Tespia, but it contains basically only events… so I won’t talk about much. There are some fun new items that I wanna show you though, haha. 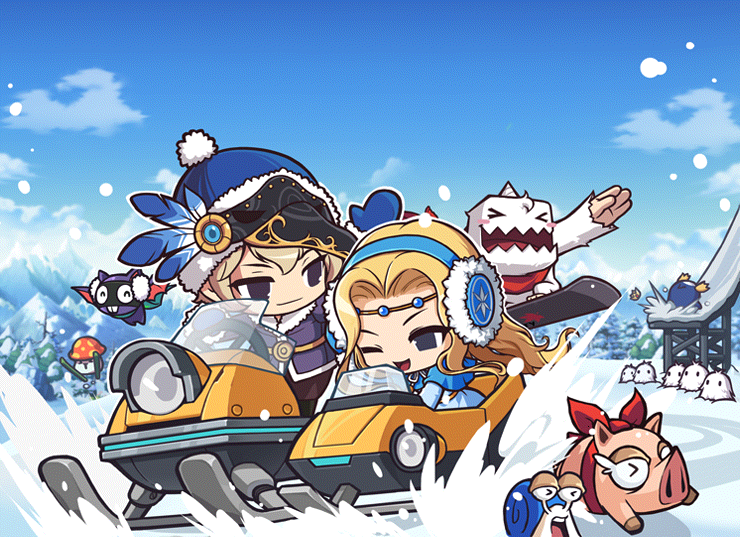 Oh yeah, there’s some more information about the Winter update, and a couple of new monsters for MapleStory 2, so read on! 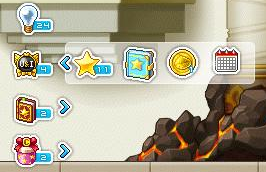 The event notification icons received an update, you can now expand and collapse certain categories of icons. A new World Leap event has been added! Basically, it lets you switch to a different world once, free of charge! You must be level 33 and your character must be 3 days or older, your inventory will be transferred but your storage will not. A new event shop has opened up, and it has a lot of items. First of all, there are two new Damage Skins, the Snow Blossom Damage Skin and the Merry Christmas Damage Skin. I think earlier ones looked better, haha. It also has a bunch of chairs! Thanks to 네이비튼 for the pictures (and for later ones in this post). The last one might seem a bit random but it’s actually based on something. 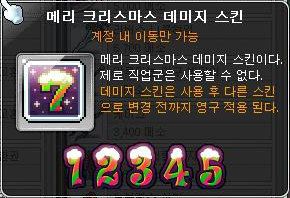 Apparently, there’s a really popular meme in Korea based off the movie 8 Mile… so Nexon decided to make a chair out of it LOL. 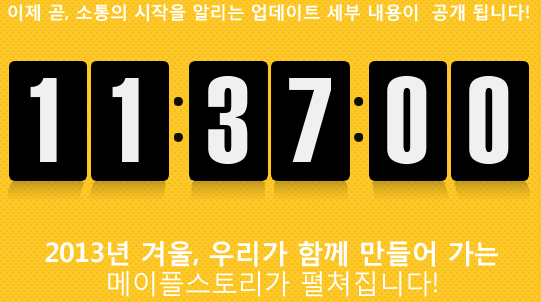 They also made a mount based on the most popular search portal in Korea, Naver. And there are also a variety of winter themed mounts, each with its own cute character! Haha, Nineheart’s snowsuit. If you noticed above in the event icons, the Winter update is now confirmed to be the U & I update (maybe it’s You and I, I don’t really know). Either way, sort of an awkward name haha. They added a countdown for the Winter update a while back, I think they’ll be releasing information in less than 12 hours from now, look forward to it! And finally, a couple of new monsters have been released for MapleStory 2. These look very cool in my opinion, better than that weird blocky robot train thing from before haha. I laughed more than I should have, but that was good. nxt 12hr!!! HOPE is 5th JOB UPDATE!!!! 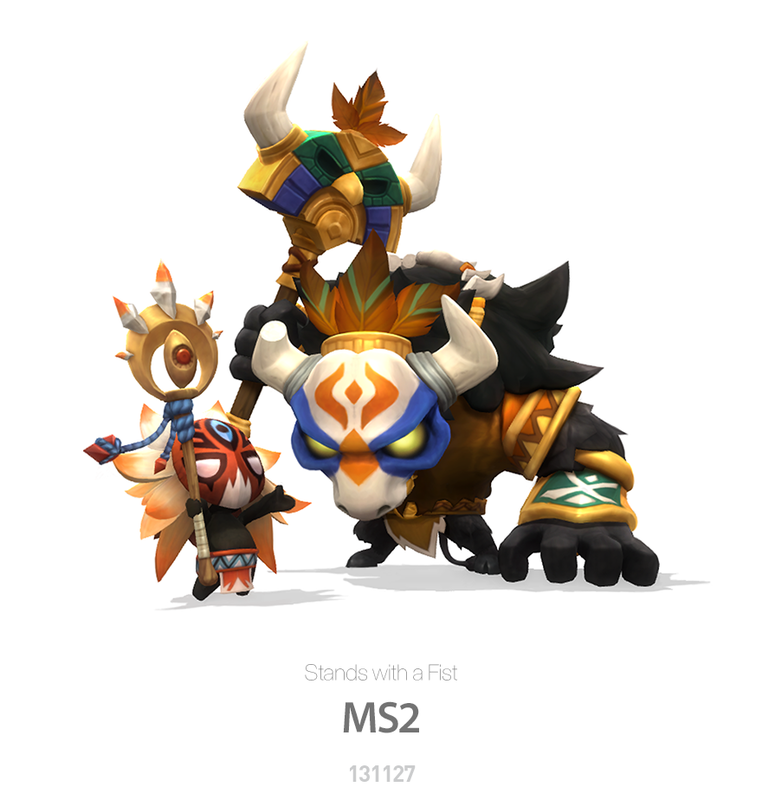 not a lot of stuff changed yet… The Tiki mob looks kinda cool from ms 2 but looks like he could lay some really annoying de-buffs on your character. Wonder what the winter update will be? Maybe some de-vamps since the game is getting a little too easy now? Maybe supreme world like they have in ems? We are most likely getting Blaze Wizard and Night Walker revamp + an additional 3rd update. 5th job adv should come summer/spring 2014. I love that source of yours. lol? we are no longer allowed to speculate? more information should be available soon. Lmfao at the 8 mile reference. Awesome minor update. LOL! “존나좋군” They should have put it on the chair! 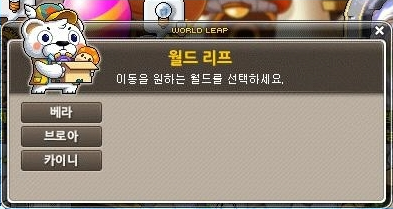 That world jump thing sounds cool and a bit crazy….I know people in GMS will use this mostly to get items in the freemarket in other worlds and come back later…Also it can be good for people who made a char and want to play in another world but is not able to get NX or something…Was that Hilla in the last snow mount picture? I look forward to reading more of the updates. I just don’t think I’d have the time to start playing again someday. MapleStory You & I! 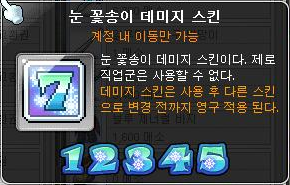 MapleStory Winter 2013 Teaser!